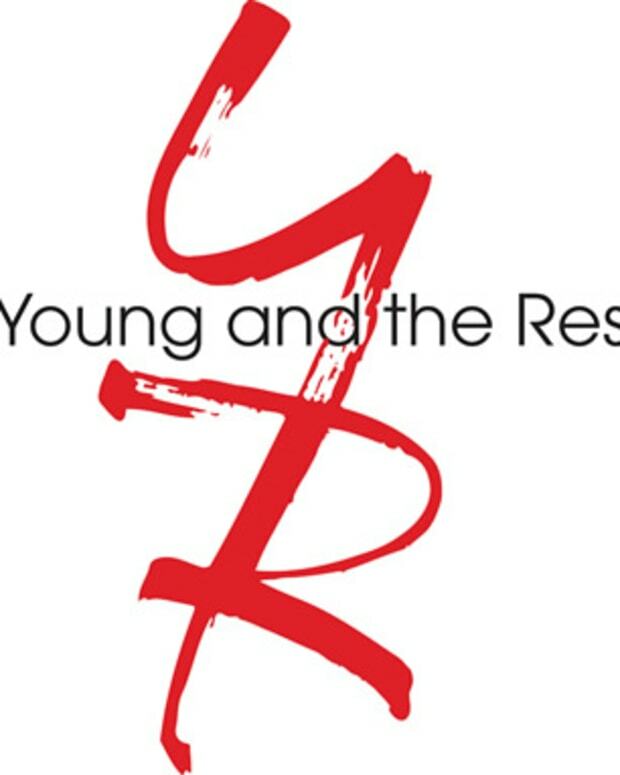 Will Someone End Up in Prison on The Young and the Restless? Could a Genoa City citizen soon end up behind bars? 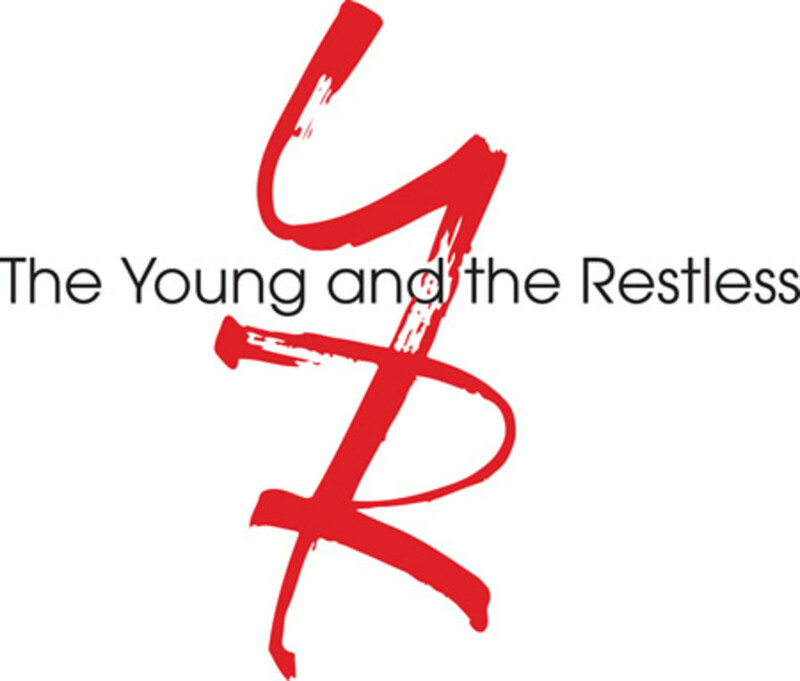 According to Soap Opera Digest, The Young and the Restless is casting the role of "a big, burly man" by the name of Womack. Reportedly, the role of the 30ish prisoner would be in four episodes, but could end up being in more. Who do you think might end up in prison with Womack? Will Josh Griffith Follow Hollywood Heights Collaborator Jill Farren Phelps to The Young and the Restless?